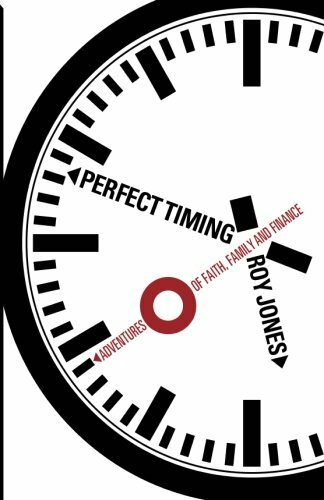 Roy Jones, a personal friend and one who has served alongside me for several years, opens his heart and his life in a book that deals not only with faith but the very important area of family and the practical area of finance. I trust that this book will bless your life as you see their struggles and their victories. Founder of Youth With A Mission. 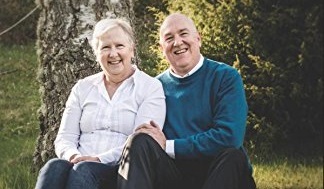 In this inspiring and exciting read, Roy relates how God challenged him and his wife Shirley to give up their normal lives and become missionaries with YWAM. We follow God’s guidance and provision of finances for the whole family. Time and time again, with such precision timing and circumstances, miracles happened that could only be attributed to the divine hand at work. In this wonderful story that is not without heartache, their second daughter, Amy, was born with Down’s syndrome. She nearly didn’t survive several medical emergencies but is now a happy young adult and was God’s mouthpiece to direct the whole family to their latest adventure. They continue to see God’s creative and timely provision for their financial needs a quarter of a century after He first called them into missions.